Apply for scholarship money in a snapp. 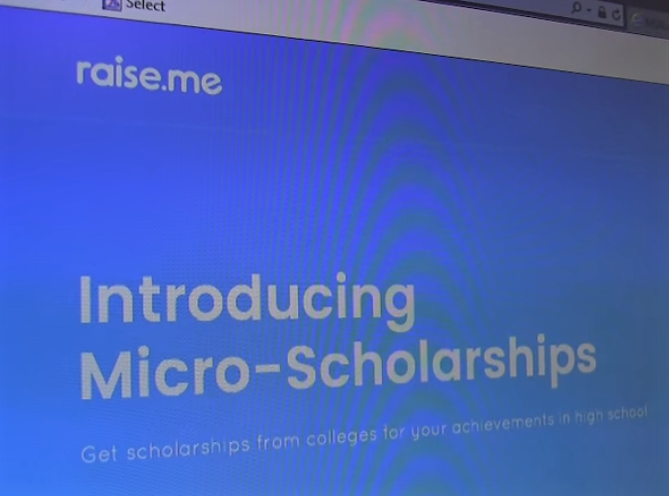 Applying for micro-scholarships has never been so easy. Get to know the people on your campus that are here to help. Handouts to help you plan. It just got a lot easier for anyone to find and apply to scholarships online, absolutely free, forever. 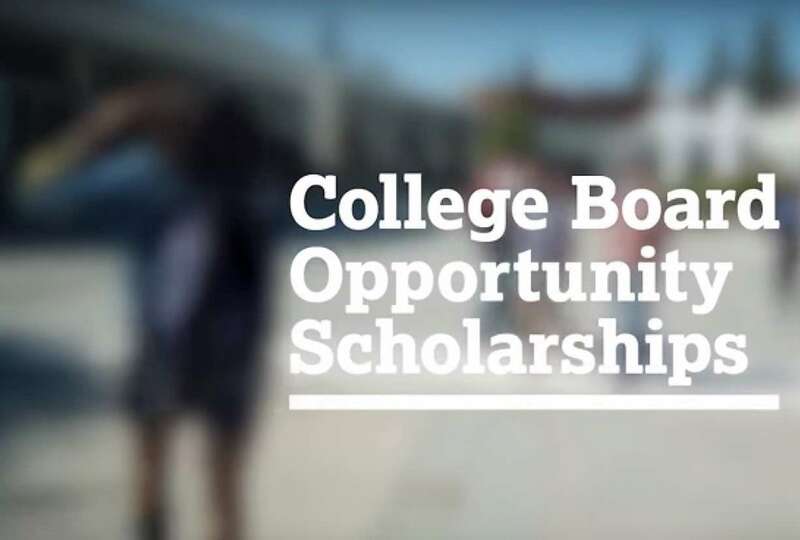 Obtain micro-scholarships for completing college-readiness tasks.